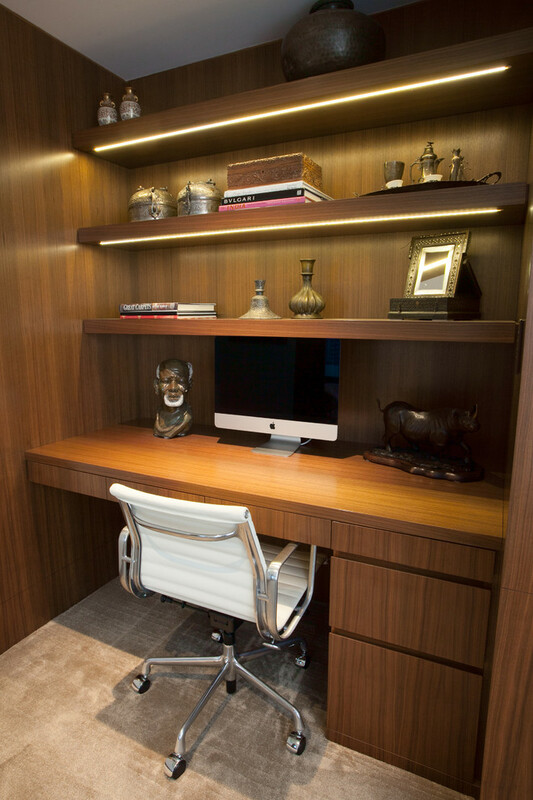 Creating the perfect home office is more than designating a space and sticking a desk there. Make yourself more productive by providing proper organization and technology, and create a pleasing space to work in by using stylish storage and furniture that’s fun to look at. You may be working while you’re in there, but using your home office doesn’t have to be a chore. When you spend a significant amount of time in your home office, you need a proper chair. Something you stole from the dining room or the kitchen isn’t going to cut it. Get a chair that’s designed to improve your posture while you’re seated at a desk. Slouching over your keyboard is terrible for your back and shoulders. 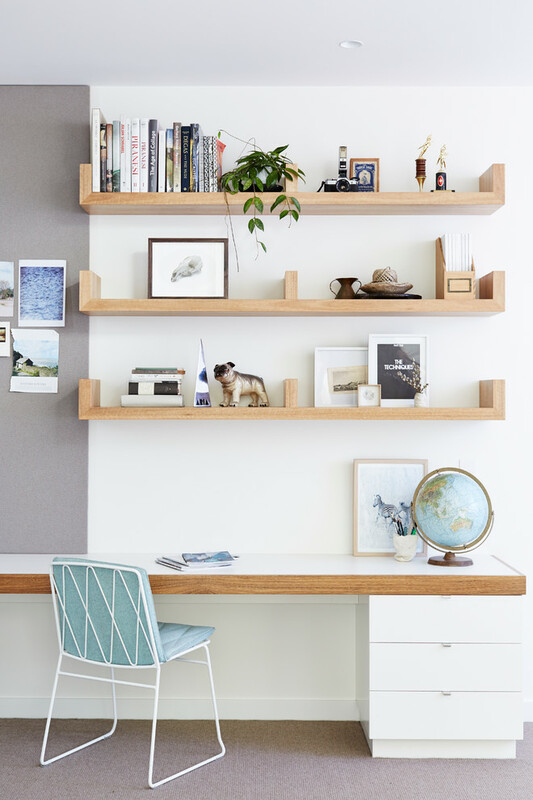 If cabinets don’t strike your fancy, shelving units are a wonderful way to keep your office organized. Store paper, technology, magazines, books, and more. Boxes or baskets make great places to keep files on the shelves. Customize your shelving to the interior design look that you like best; simple wall shelves look modern and neat, while an ornate bookshelf creates a cozy antique feel. Keep your most-used items at hand with a rolling cart. When you don’t have much space in your office, a rolling cart can double as an extra desk surface, a place to put your laptop or tablet, or somewhere to store your pens, paper, and other office supplies. If you have specific space requirements, add wheels and doors to a wooden table or build your own rolling cart. Roll it beside you when you need it, and put it against the wall when you don’t. Desktop clutter is the bane of the home office. When you don’t have enough space for all those pens, rubber bands, and paper clips, your desktop quickly becomes messy. Make sure you have paper organizers, small boxes, and drawer organizers for your desk. If it helps, label each space so things always go back where they belong. A clean desk space helps keep the distractions at bay so you can focus on your work and not on the mess. Print, scan, fax, and more all from one device. Keep the number of cords in your office to a minimum by investing in a multi-function printer. That way, you’ve got all the technology functions you need in one simple machine. A multi-function printer also saves you space. You can’t expect yourself to work if you’re squinting at what’s on your desk. Invest in a good quality lamp for your desk; consider putting a full-spectrum bulb in it, so you get some of the benefits of sunlight while you’re sitting there. Good lighting also helps the office space feel more open, so part the curtains and turn on the overhead light. 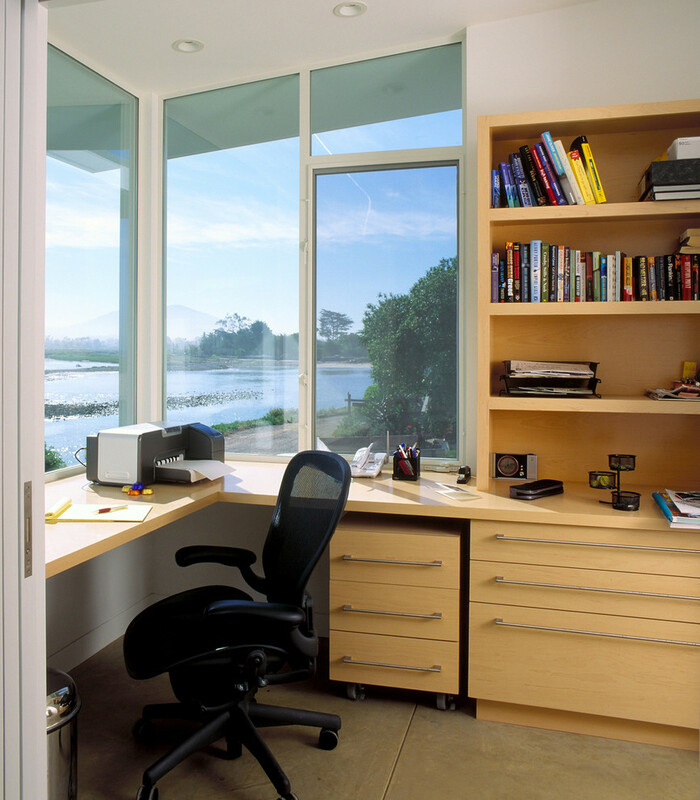 When you have a nicely organized and well-designed home office, you’ll enjoy being in that space. Make it a comfortable, useful, and attractive part of your home where you can retreat when you need to get things done.